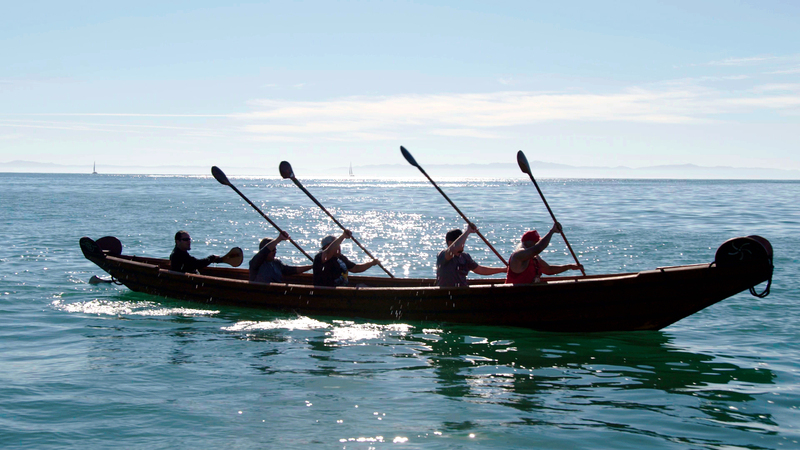 Explore the world created by America’s First Peoples in this four-part series. 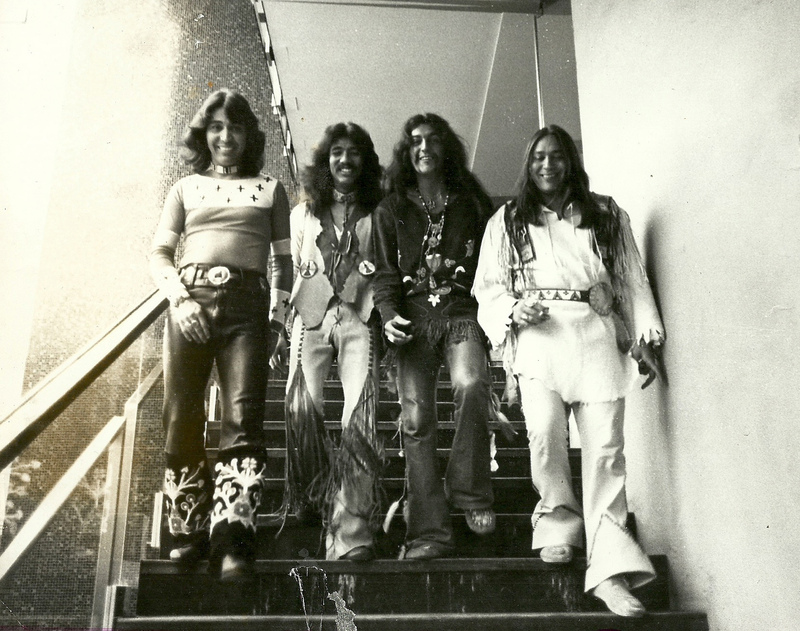 Rumble | Trace melodies, rhythms, and beats of traditional Native music as they shaped rock and roll. 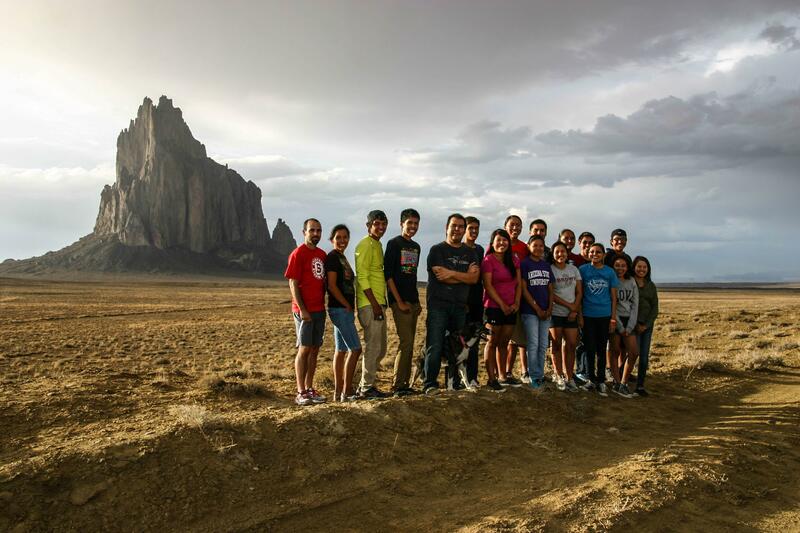 The Mayors of Shiprock | Unstoppable young Navajo leaders working to bridge divides. For Teachers: Explore Native American art, history, and culture in this featured resource collection. Celebrate the history, culture, and traditions of American Indians and Alaska Natives in a special collection of films, short stories and resources from Public Television. Standing Bear's Footsteps | The story of an Indian chief who redefined what it means to be an American. 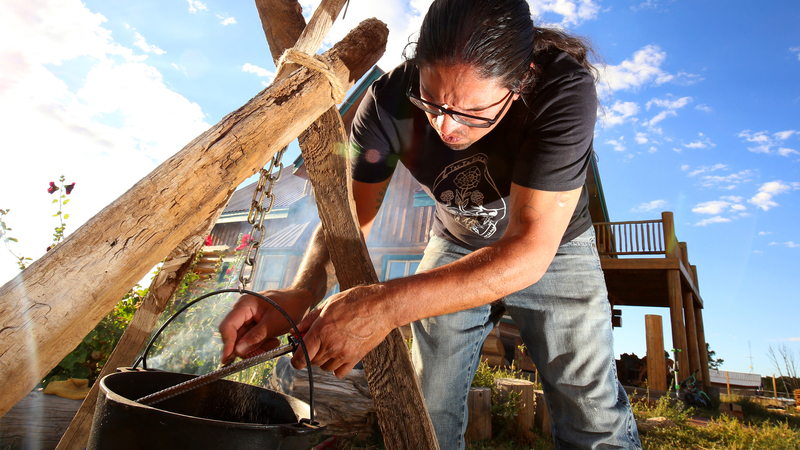 Urban Rez | How do Native Americans maintain their culture in a dominant society? 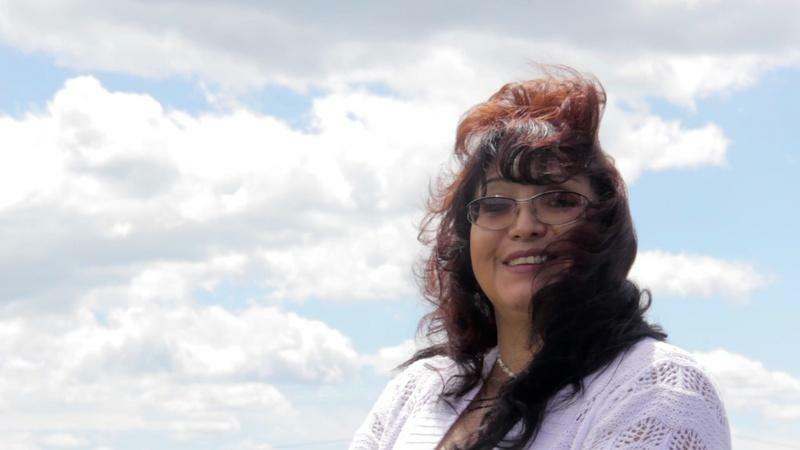 Kind Hearted Woman Part One|An unforgettable portrait of a single mother living on North Dakota's Spirit Lake Reservation. Playing for the World | A unique look at a Native American female basketball team. 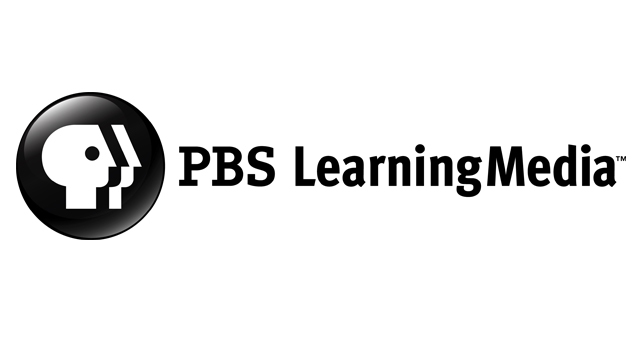 Vision Maker Media shares Native stories with the world that represent the cultures, experiences, and values of American Indians and Alaska Natives in partnership with public television and public radio. Watch dozens of Native films online for free at visionmakermedia.org/watch. And check your local listings for new programs airing this Fall. Below are several digital original features from Vision Maker Media - enjoy! 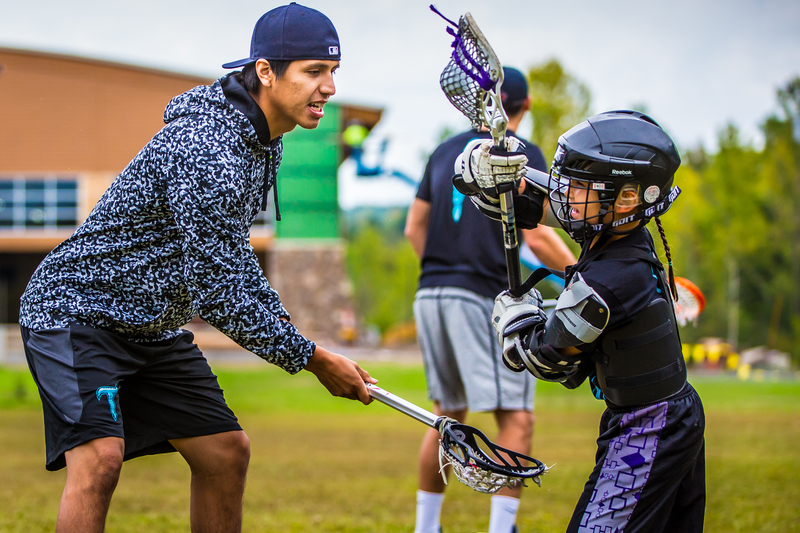 Enjoy this short film series about two brothers and their assent to the top the lacrosse world. This mobile documentary narrative tells the story of the worst natural disaster in Montana history: the 1964 flood on the Blackfeet Reservation. 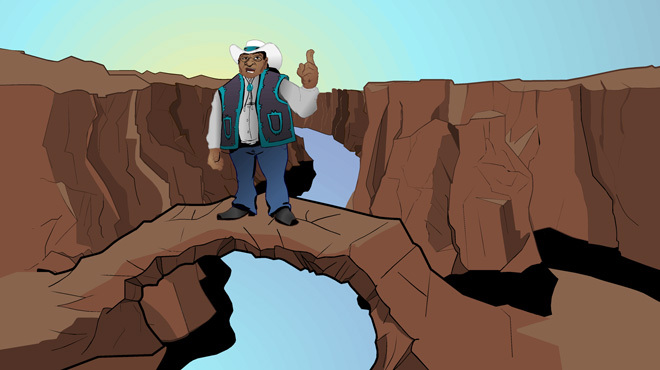 Enjoy a collage of reflections - animation, music and real thoughts - on the Native American world. 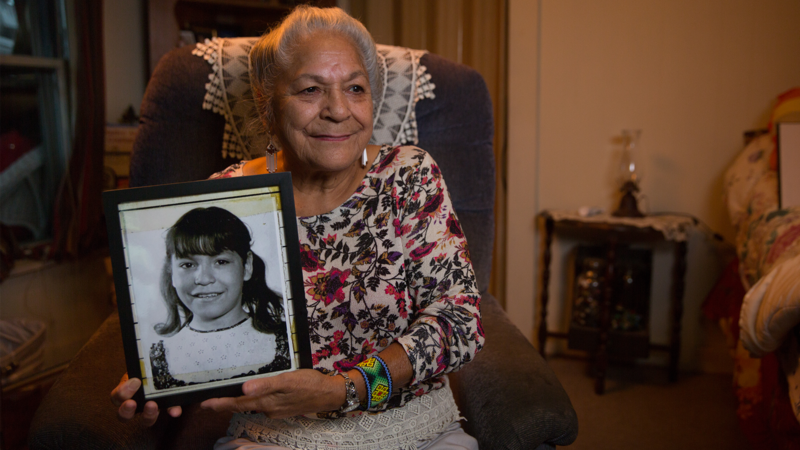 Legacy | A journey of being a mother, daughter, sister, and Native warrior. 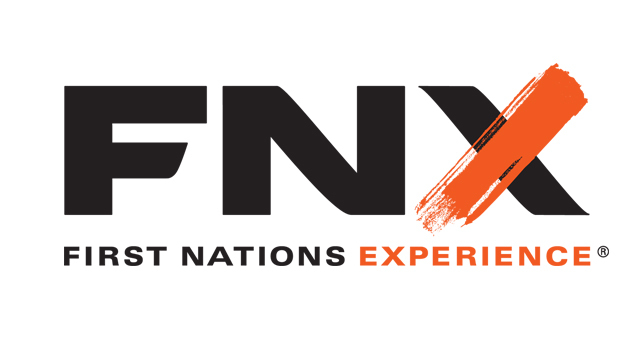 FNX is a TV network featuring Native American & Indigenous programming. Created by the San Manuel Band of Mission Indians & KVCR. More than 35 films are coming to WORLD Channel through your local PBS Station this November. Take a look. Take a look at Native American art, history, and culture as told through the historians, artists, students, and scientists in this featured resource collection.